Chaayos has been a favorite for all things चाय and नाश्ता, so much so that I find myself heading there whenever hunger pangs hit to be satiated by the most loved beverage and thoughtfully curated quick bites. 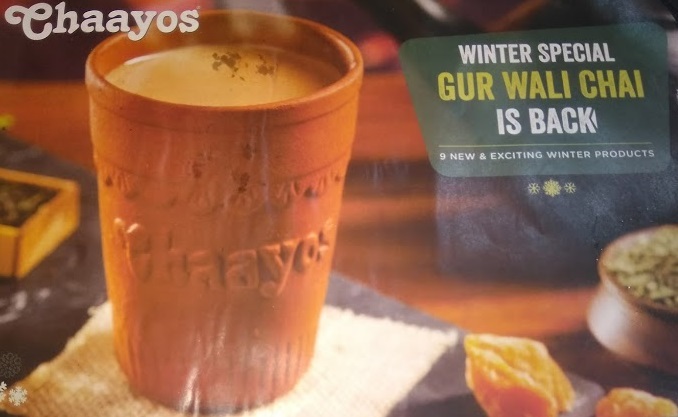 As has been the (delightful) case with Chaayos, their Seasonal Menus always bring something new to the table in terms of filling meals that are perfect for teatime. 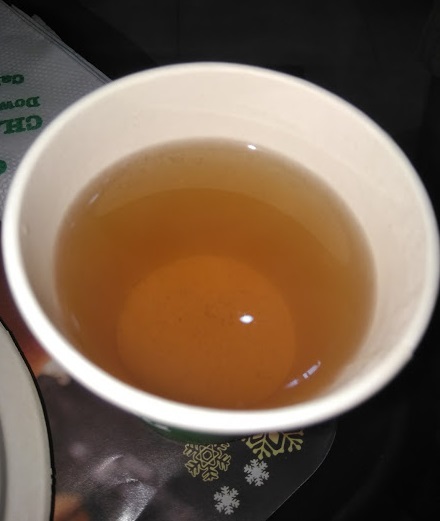 This time was no different as #ChaayosWinter has made a stellar comeback, and is, in my opinion, their best to date. 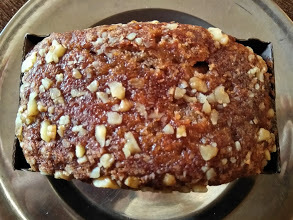 The गुड़ वाली चाय had been the most well-received last season and has been retained this time around too, owing to the healthier alternative that is Jaggery. 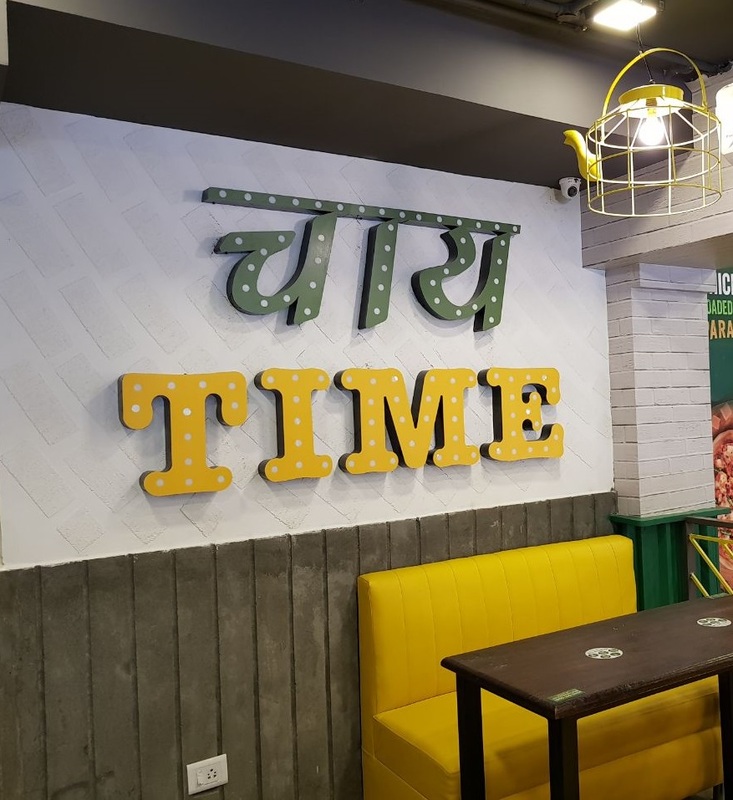 Apart from that their are eight new additions across four categories - Meals, नाश्ता, Chai-Unchai, and मीठा. 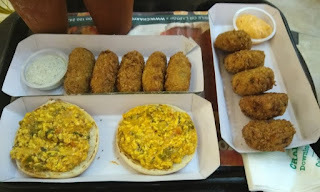 It's hard for me to choose an absolute favorite this time around, as these folks have hit the home run with the flavorful line-up. 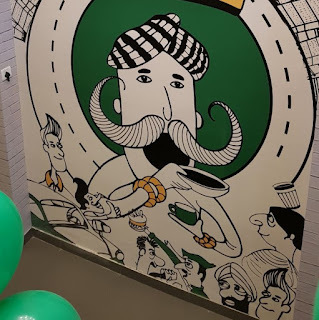 Nevertheless, here are all the new additions that have been made to the Menu on account of #ChaayosWinter. 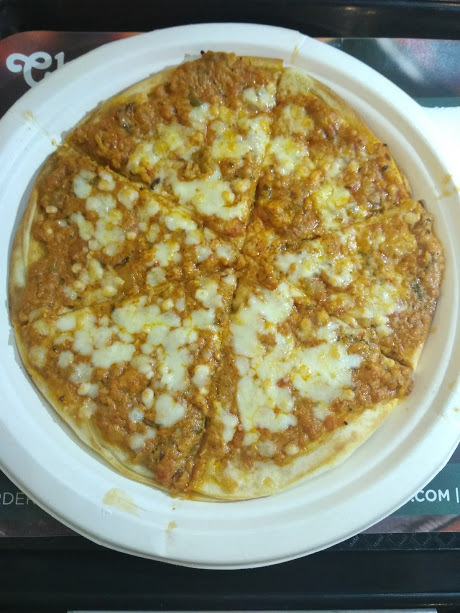 Chicken Keema Loaded Open Parantha is a first cousin to the Loaded Open Paranthas that first made their debut in #ChaayosMonsoon and is a cheesy, flaky thin crust delight with an Indian touch to it. Kulhad Butter Chicken Kulcha has me most impressed because of the fact that there is a marked improvement from their Kulhad Masala Chicken Kulcha which was a bit too high on the 'Scoville Scale'. 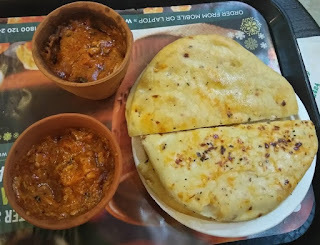 Of course, the Kulcha still sports a couple of chili flakes but those are bearable alright, while the Butter Chicken morsels are to be relished. 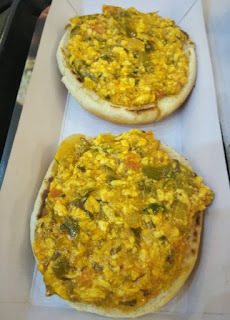 Paneer Bhurji Bun could have been more like 'Mom's Paneer Bhurji Bun' with the home-like preparation tossed subtly with greens and reds layered on open buns. 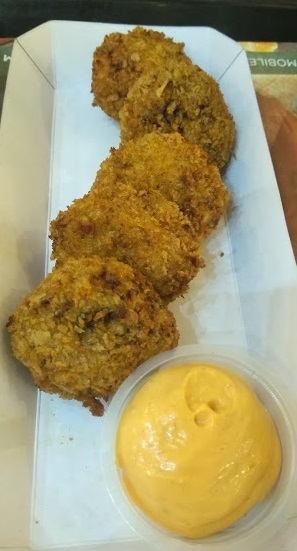 Cutlets make a debut at Chaayos this Winter, with the meat variants - both Chicken and Mutton - grilled to crispiness. With a flavorful filling paired with tangy dips on the side complementing the snacks, it is a nice addition to the culinary experimentation that Chaayos has been adept at. The newest kid on the block in this section is the heart-warming brew of Tulsi Green Tea. 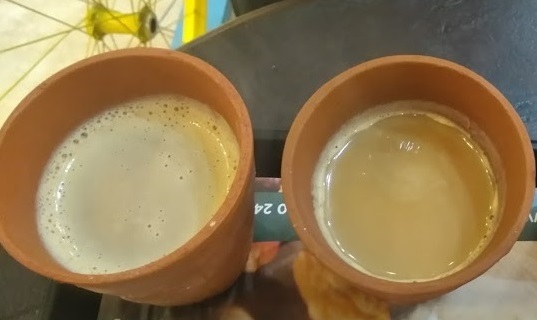 Apt to be paired with their मीठा or taken on its own, it is quite an authentic preparation at Chaayos. While #ChaayosMonsoon was about incorporating Indian-ness into the Menu with Kulhad Jalebi, #ChaayosWinter has to be all about cakes, because, Christmas is round the corner too. The subtlety of flavors is evident this time around with the Banana Walnut and Moist Chocolate Cakes. 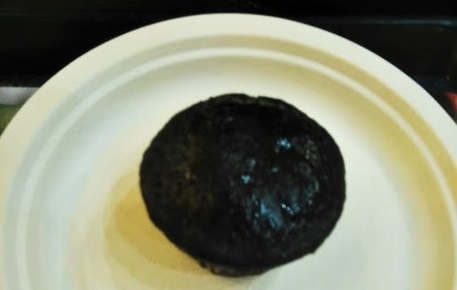 While the Moist Chocolate Cake is a spongy muffin delight, the Banana Walnut Cake steals the show with the crunch of nuts and balance of sweet and nutty.